Have you noticed we have a calendar? Team members this is for you, use it! On the calendar we will have the set appointments for things like the farrier coming and other opportunities to get your barn hours in. The show dates are on here for the 2015-2016 school year so you can ask off work far in advance. Our meetings will be posted here and all the dates that money is due is on here as well. This makes it easier to plan in advance paycheck wise. As soon as we know how much will be due I will add that in on the date. Thanks! Are you interested in the team? If you would like more information about being on our team please come to the WKU Expo at 6pm on Aug. 27! We would love to meet you! On May 1, 2015 the team held the annual end of the year banquet. Like always we ate a delicious dinner and had lots of fun. We are very sad to graduate our seniors Shelby Sullivan, Stephanie Jackson, and Cassy Colburn, they have all been great leaders to this team. Many awards were given at the banquet which are listed below. Congratulations to everyone on the team. I am very proud of all the progress we have made there is not one person who did not dramatic improve this year. I cannot wait until fall 2015 show season. Have a great summer! On 4/09/15 we held an election for our new officers for the 2015-2016 year. I am so excited to announce our new officers! Our new officers are: President- Lexie Spohn, Vice President- Audey Garris, Treaurer- Ashley Burns, and Secretary- Saide Peters. Congratulation girls you have a big job ahead of you but we all know you will do great! 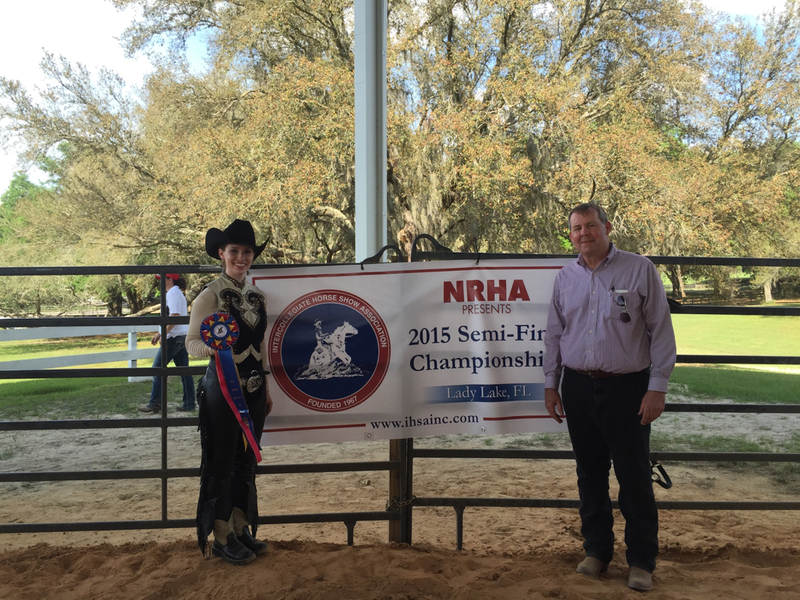 On March 21, 2015 WKU Equestrian Team member, Audrey Garris competed at Semifinals in Lady Lake, FL. She made it through the first heat then got 1st place in her division! Looks like she and Dr. Anderson will be headed to Springfield, MA in May for Nationals! Good luck!!! 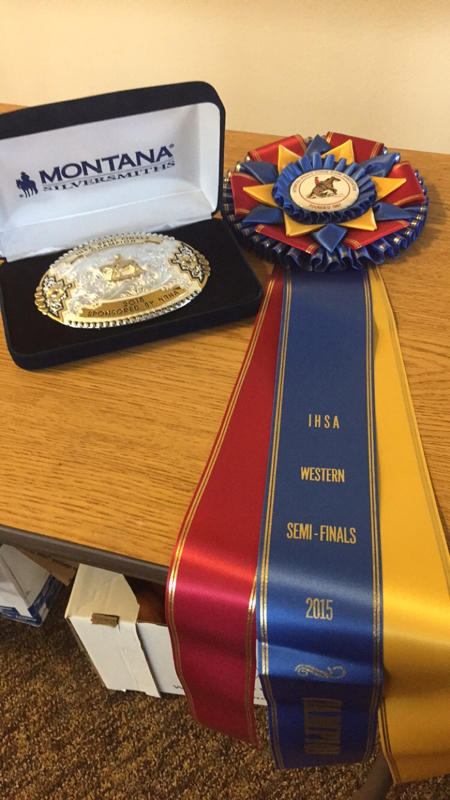 We had a FANTASTIC show; over half of our team came home with a blue ribbon! 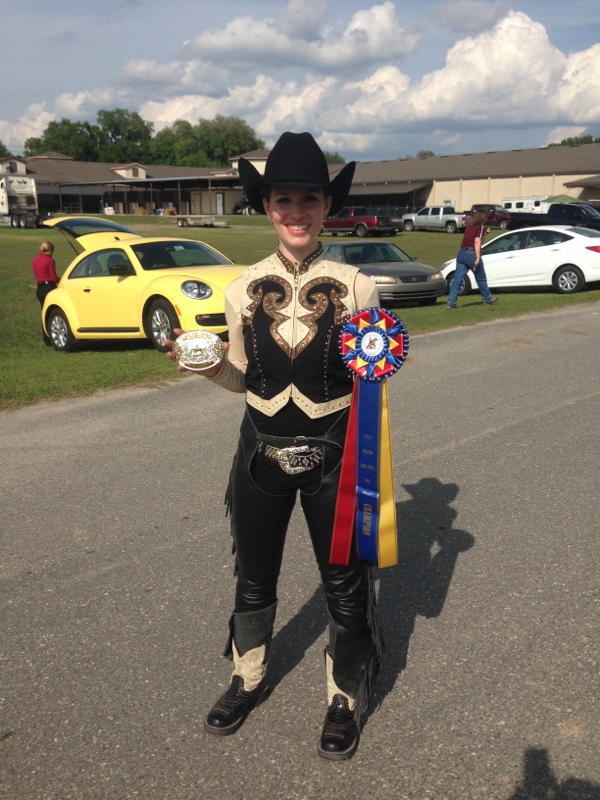 Our senior rider Shelby Sullivan won high point rider on Saturday. 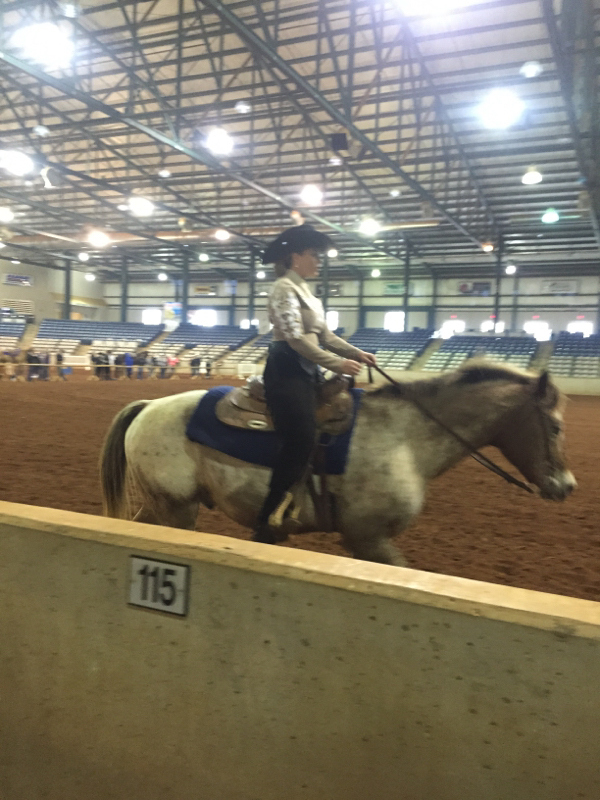 We also had three riders qualify for regionals: Stephanie Jackson, Audrey Garris, and Matt Stewart. 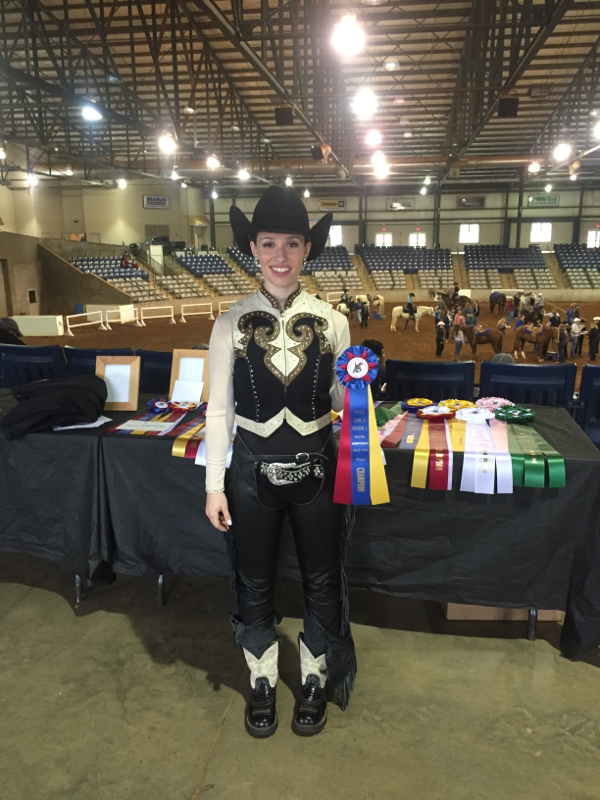 On Sunday Audrey Garris won regionals in her division and will be headed to Lady Lake, FL on March 19 to compete in Semi-Finals. 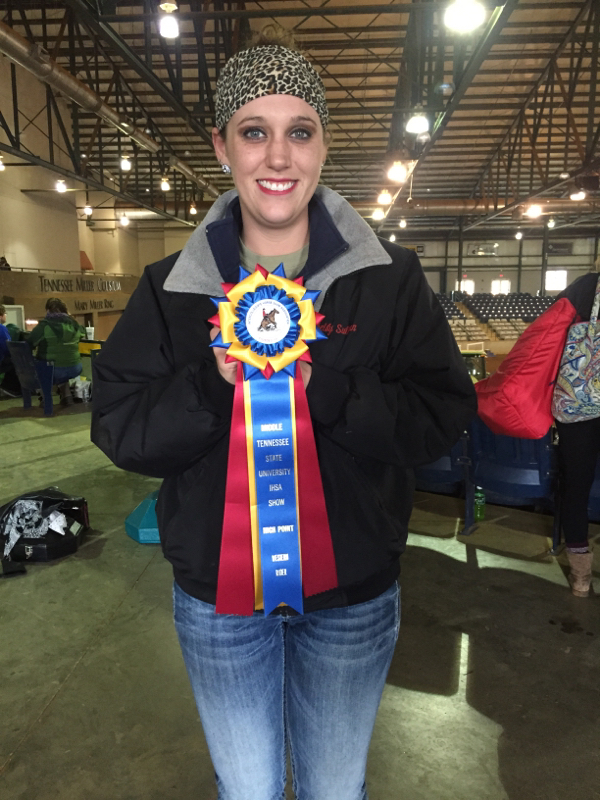 We are very proud of how EVERYONE on the team did at the Maryville Show in Knoxville!!! Reserve High Point Team: WKU!!! Congratulations to ALL of our team members! It was a fun, safe show! Can&apos;t wait for Murray State on 11/8-11/9!! !